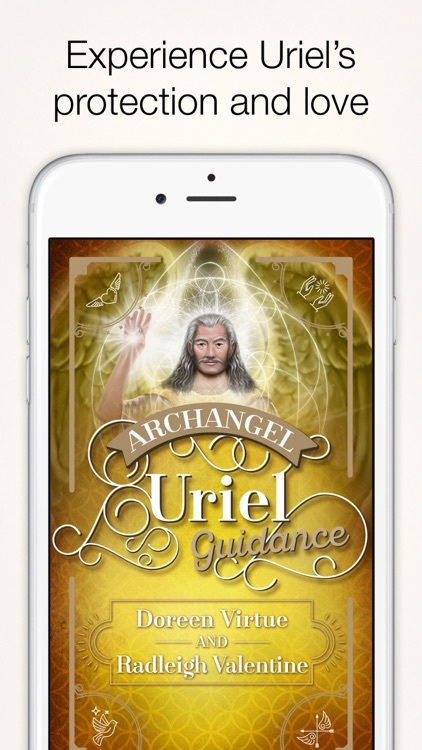 Experience Uriel's protection and love like he's tapping you on the shoulder throughout the day. 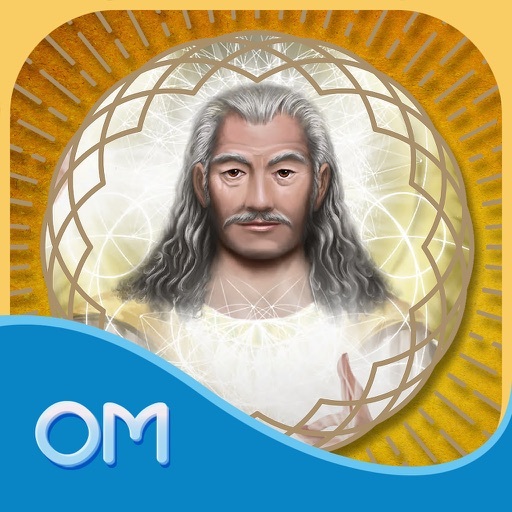 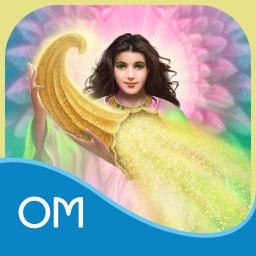 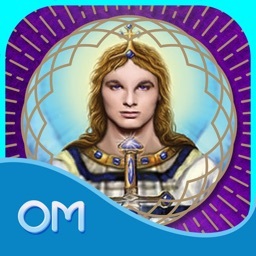 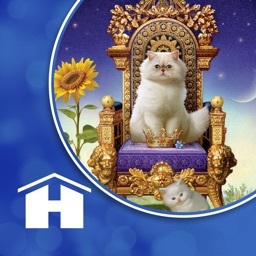 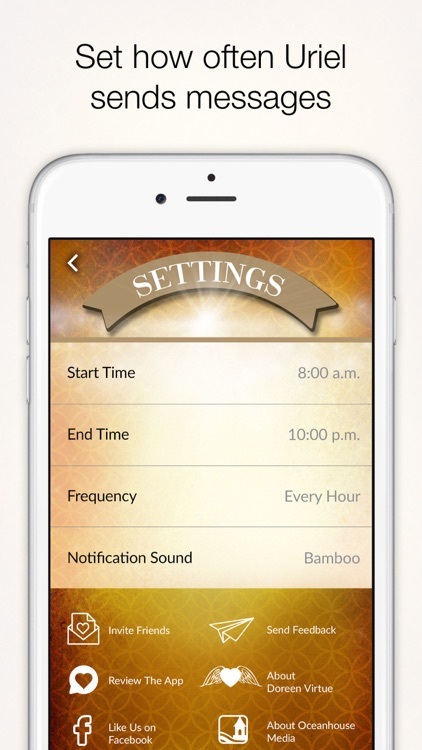 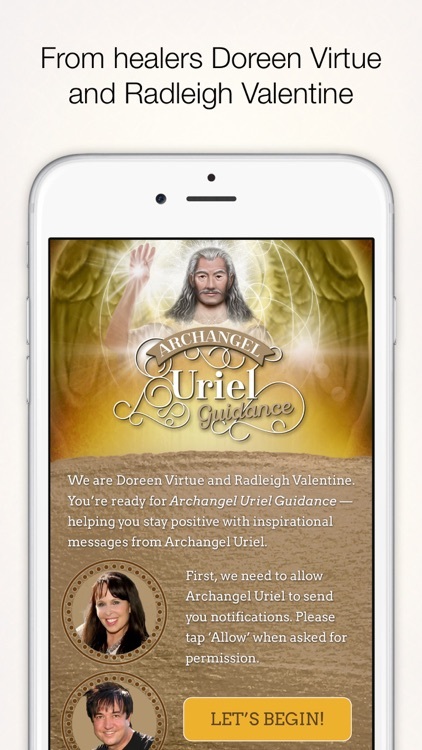 Archangel Uriel Guidance sends you notification messages from Archangel Uriel right to your device! 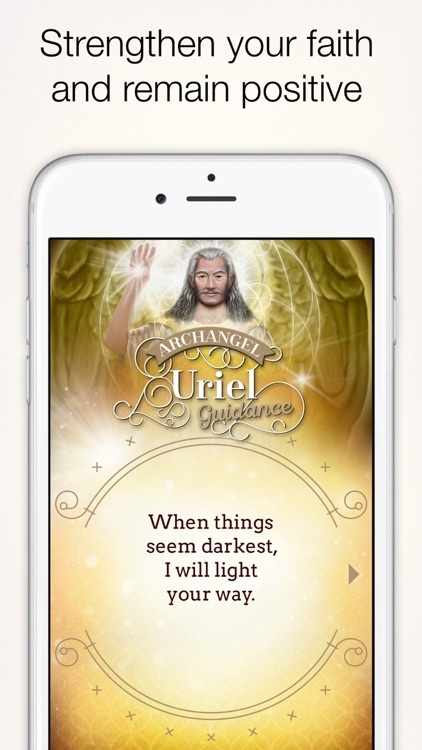 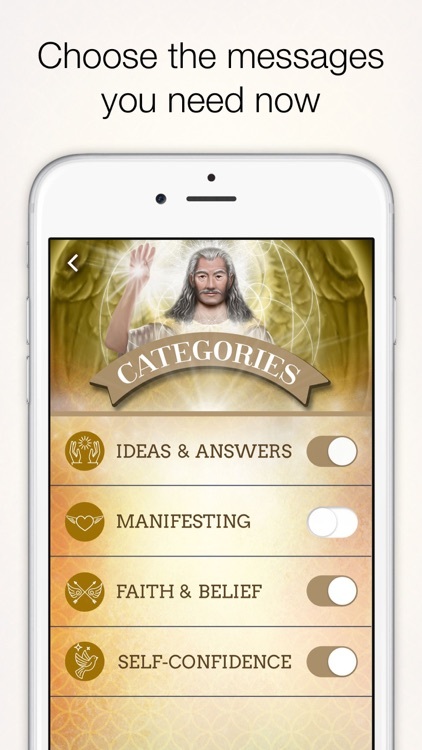 Uriel illuminates our minds with information, ideas, epiphanies, and insights. He reminds me of a wise old uncle in this way. 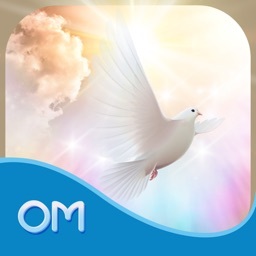 He’s wonderful to call upon whenever you need a solution, such as at busi­ness meetings, when writing, while studying, when taking a test or anytime. 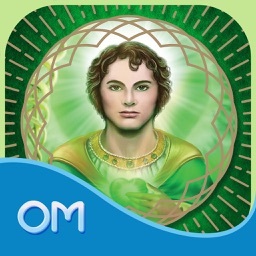 Lovingly crafted by Doreen Virtue and Radleigh Valentine, renowned clairvoyants and spiritual healers.